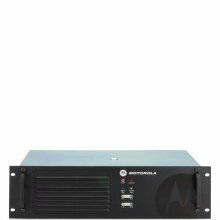 The next generation of Motorola professional two-way radio communication solutions. The DR 3000 repeater is a continuous-duty unit that supports two simultaneous voice or data paths in digital TDMA mode. It mounts easily in wall or rack systems.